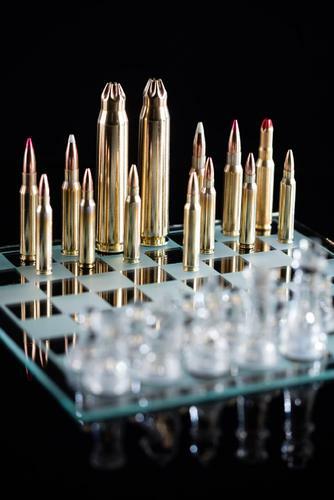 Yugoimport-SDPR offers various types of small arms ammunition. 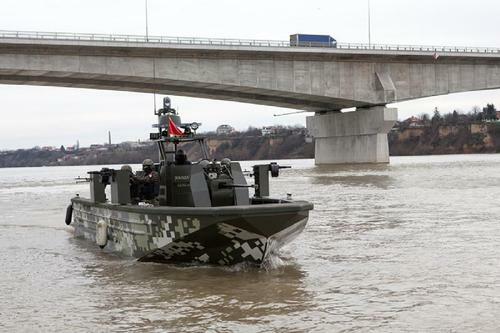 The Multirole Combat Boat is a highperformance craft designed for a wide range of police and internal security activities. 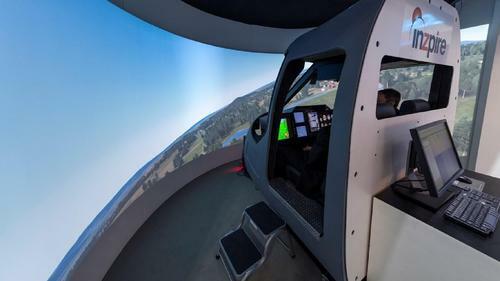 Inzpire Limited has made a number of innovative developments to its Targeted Fidelity Simulator (TFS) to enhance the simualtor's capabilities and maximise learning for trainees. 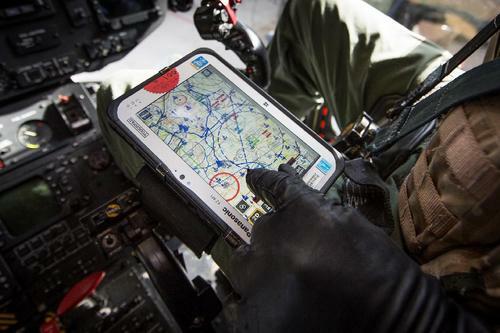 Inzpire Limited’s GECO system has been selected for the UK Ministry of Defence’s Rotary Wing Cockpit Situational Awareness Tool (CSAT) Programme. 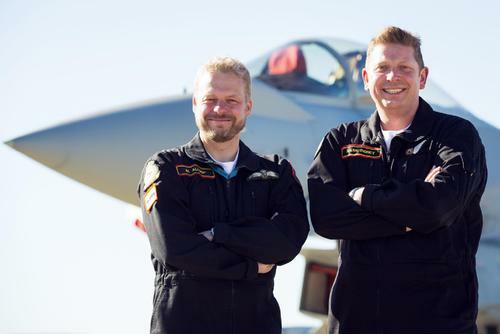 Chemring Technology Solutions launches VIPER, a whole-mission support and information system, delivering actionable intelligence and the world’s first Electronic Warfare manpack geofencing capability.